Bear in mind that the type of concrete mix will have an impact on the quality of the skating surface, so it is important to hire a reputable concreting company. Councils all around Australia are embracing the trend towards viewing skateparks as an important community recreation facility. Skateparks are used by skateboarders, bikers, skaters and scooter riders of all ages. They are a meeting place, an active space and provide an opportunity for all members of the community to meet. Watch JNL Construction pouring concrete for a new skatepark. 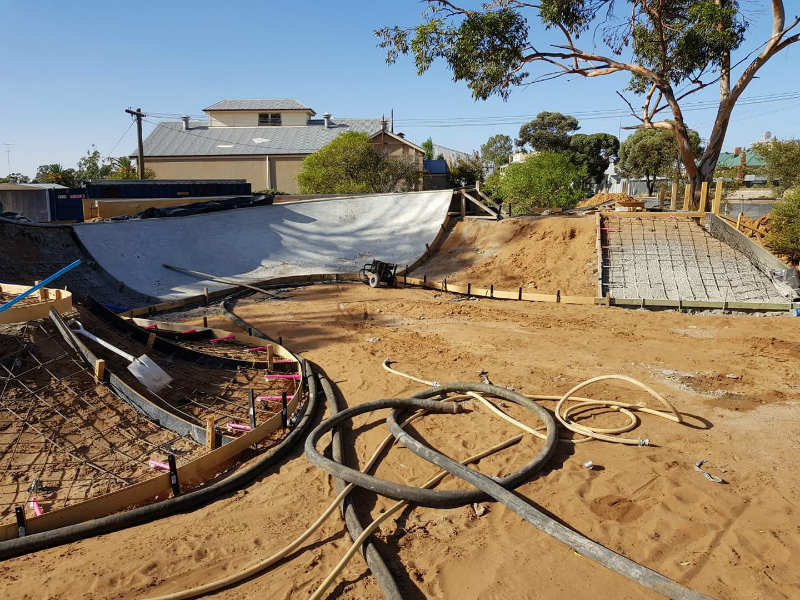 Concrete skateparks are versatile, and there are many ways you can customise them to meet the needs of your community. Concrete also keeps cracking to a minimum although periodic inspection is still required. If you need an industry specialist, contact JNL Construction for your next skatepark construction project.